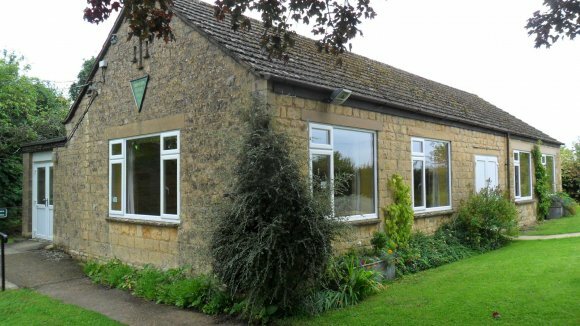 The village hall is near the centre of Ebrington village, on the Hidcote Road. HTML5 validated. WCAG compliant. Page generated in 0.2929 seconds.